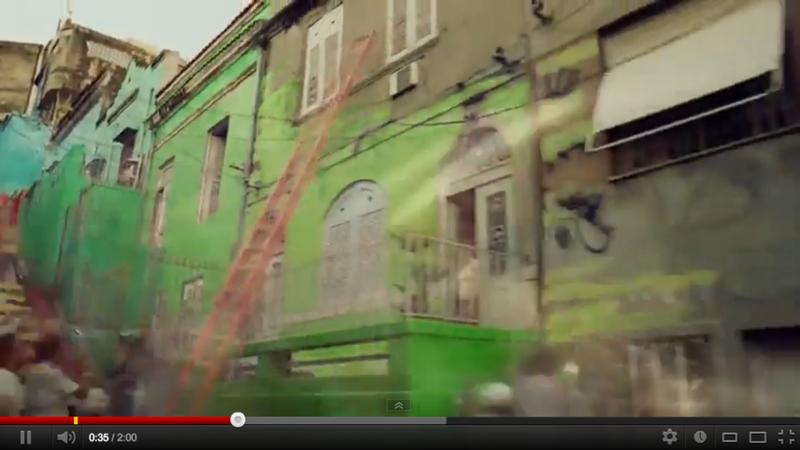 As a lover of colour, I am so inspired by this gorgeous youtube ad released by Dulux Paints. Press the link below to watch. Thanks to Nena, TheGirlWonder, for directing me to this fabulous video.